This morning, Boulder-based Avery Brewing announced that it has increased its partnership with Spanish family-owned Mahou San Miguel. What began as a minority 30% ownership agreement announced in November 2017, has been expanded to majority ownership of 70% of the company. Mahou first made waves in the US with a 30% investment agreement with Grand Rapids-based Founders Brewing in December 2014, and added Avery Brewing to their portfolio just three years later. While the original alignment between Avery and Mahou centered around wanting to bring the 25-year old US brewery a greater international footprint and assistance with strategic and financial growth following the move to a new $27 million faculty in February 2015, today’s announcement focused more on deepening its presence domestically, while also aligning more closely with Founders to focus on strengthening their reach within Sales, Marketing, and National Accounts. 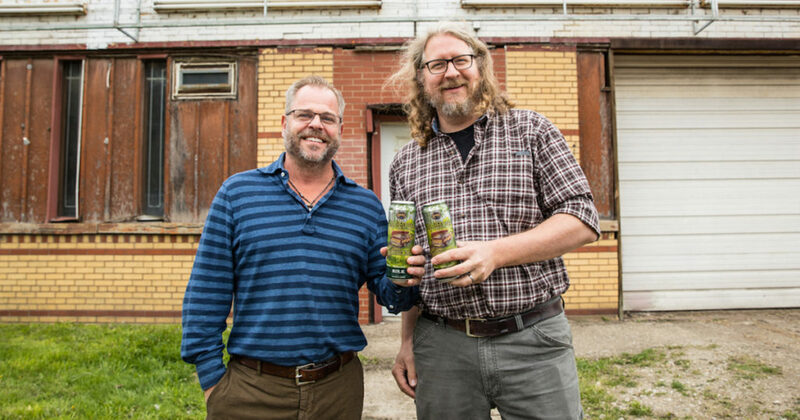 Founders Brewing Co-Founders Mike Stevens (left), and Dave Engbers (right). 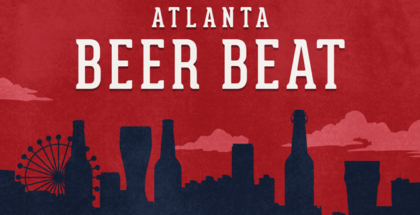 Avery, which produced 54,522 barrels in 2018, has seen an increased focus on bringing new beers into their portfolio. Last year saw the release of Brut IPA and a Hazy IPA to the lineup, and Osborne noted that this year Avery fans can expect the introduction of a Cucumber Hibiscus Sour, Imperial Hazy Juicy IPA, Double Barrel Maple Stout, releasing in late April, a Grapefruit Shandy in May, a low calorie Rocky Mountain Rose in June, and more from their taproom rarity series including a canned version of their Forbidden Fruit Sour, just to name a few. 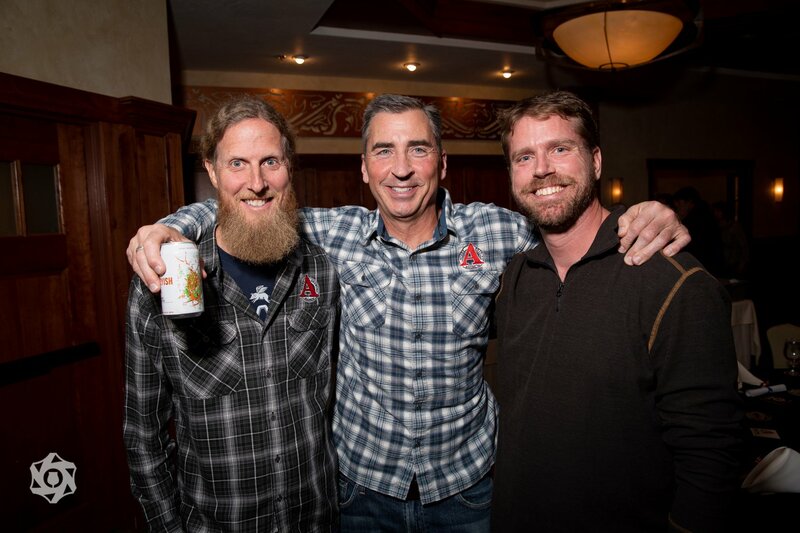 Boulder, Colorado, April 2, 2019 – Avery Brewing Co. has announced an expanded partnership with Mahou and Founders Brewing Company, who are now coming on together as 70% majority investors and long-term strategic partners in the brewery. A Colorado-based brewery for over 25 years, Avery Brewing has a singular focus on creating the perfect beer. In a world full of discord, their belief is that a singular dedication to something as seemingly simple and inconsequential as beer can transform the world. Avery Brewing exists to pursue the mastery of beer and to reveal its power. 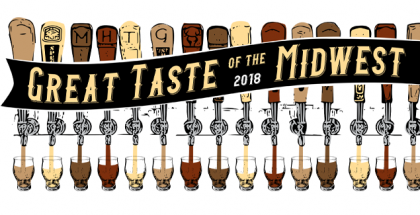 Standouts include White Rascal Belgian-Style White Ale, a remarkable selection of IPAs including Maharaja Imperial IPA, and Barrel-Aged 16ers like Vanilla Bean Stout. Discover what great beer can do to your world. A 100% Spanish-owned family company and is the category leader in the country with a production share of 34%. 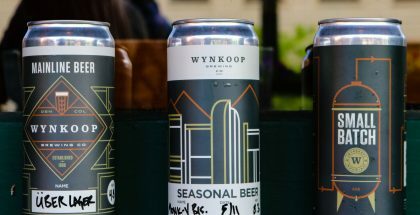 It produces from nine breweries, eight in Spain and one in India, four water springs with packaging plants, and a professional team of more than 3,200. The firm’s history dates back more than 125 years, beginning with the birth of Mahou in 1890. Ever since then the company has continued to grow. In the year 2000, Mahou acquired San Miguel. In 2004 it added the Reina brand from the Canary Islands to its portfolio, followed in 2007 by Cervezas Alhambra. It furthermore diversified its business by purchasing Solán de Cabras in 2011.